Presented in order of production date, (as far as I can ascertain for the later watches). 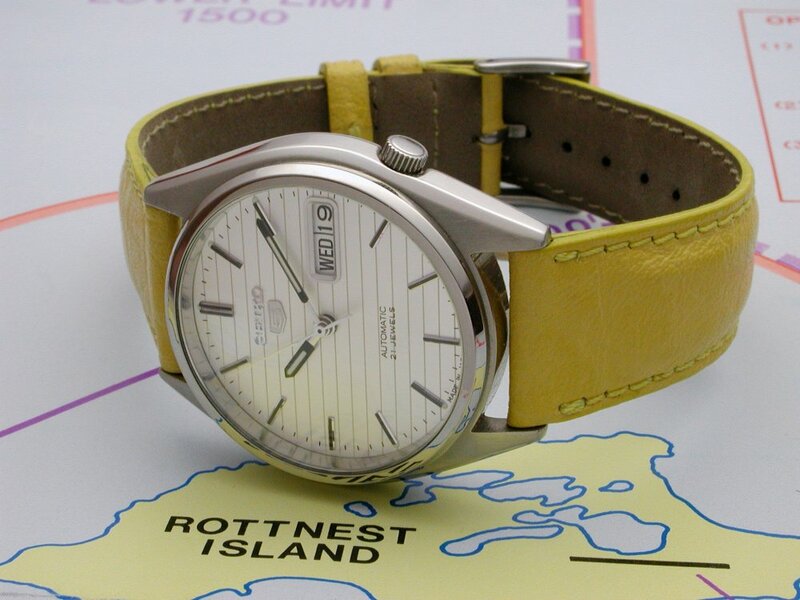 1974 Seiko 5 Actus, cal. 7019. 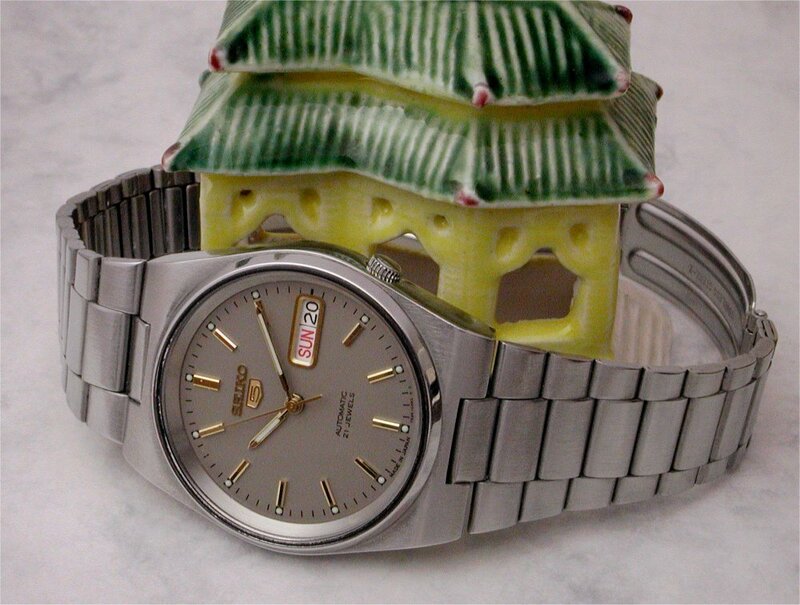 1976 Seiko 5, cal. 6309 TV-dial. 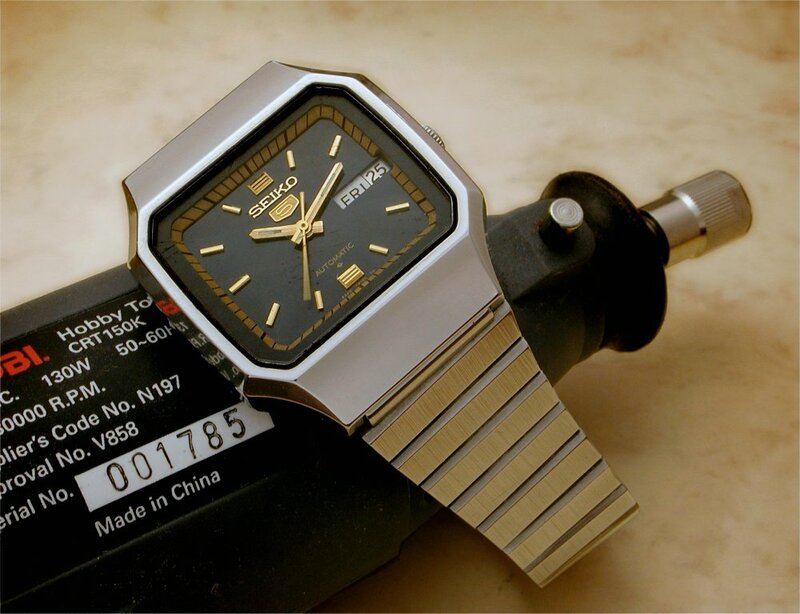 1984 Seiko 5, cal. 7009A. 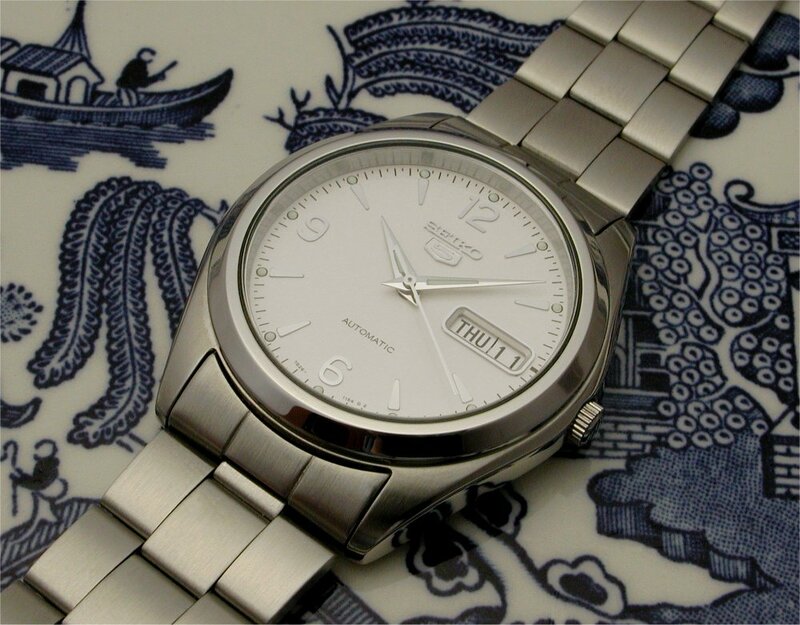 Late-1990s Seiko 5, cal. 7S26. 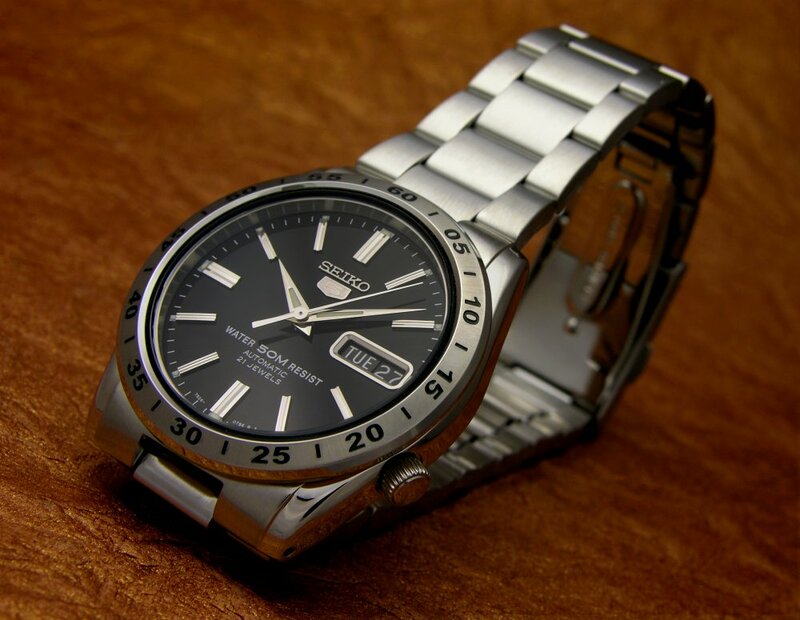 Early-2000s Seiko 5, cal. 7S26. 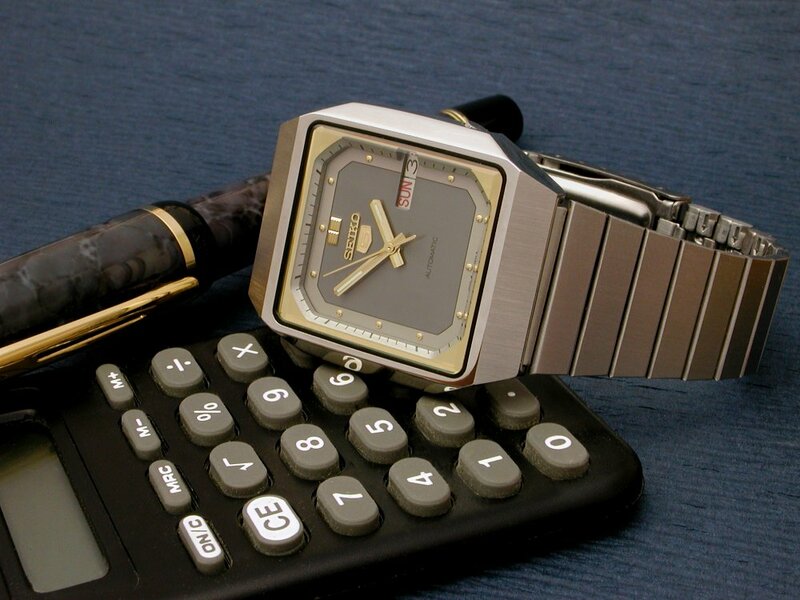 (Ref: SNX121K. Unofficially referred to as the “Explorer” when it came out). 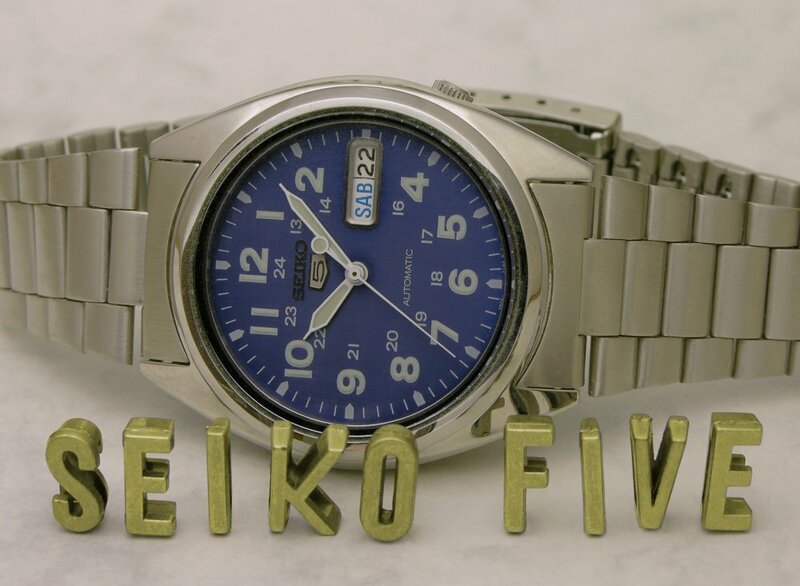 Mid-2000s Seiko 5, cal 7S26. 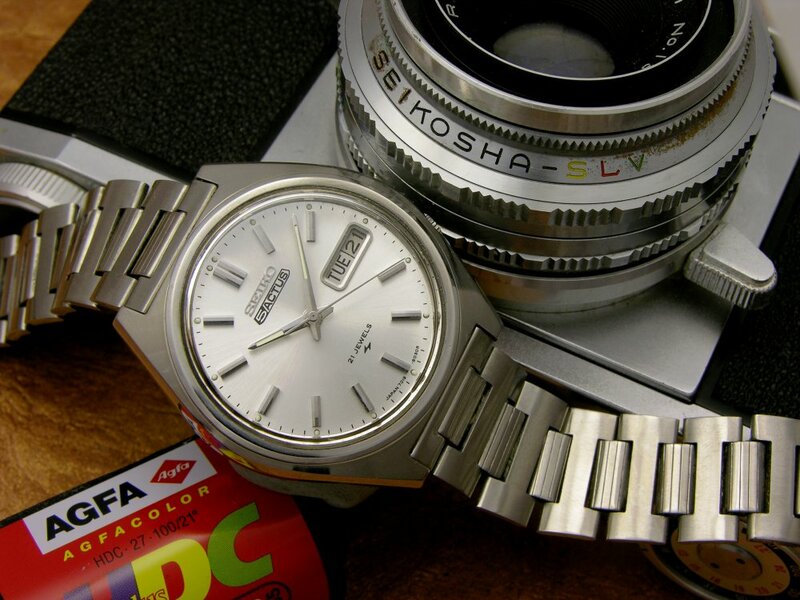 Late-2000s Seiko 5, cal 7S26 (Ref: SNKD97K1 aka: the Poor Man’s Grand Seiko).